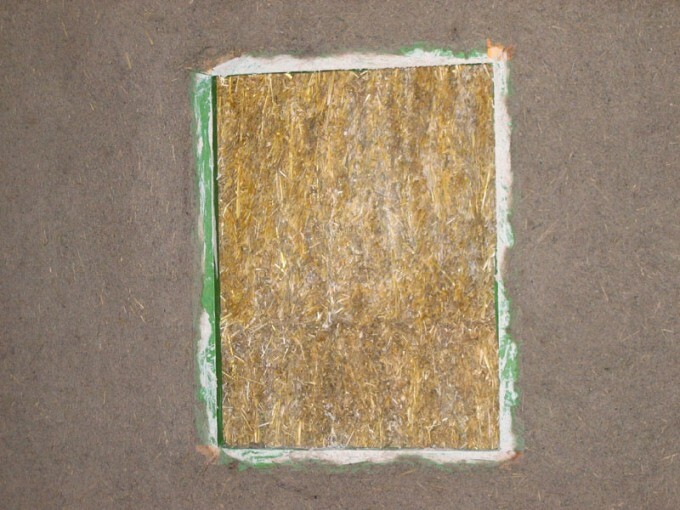 In many straw bale homes, a truth window is a place on one of the walls where a cabinet or window reveals a section of the raw bale wall underneath the plaster to assure skeptics that yes indeed, this house is built of straw. The cabinet or window can be plastered into the wall, or a spot can be left where the finished truth window will be installed at a later time. Some owners even choose to sculpt a truth window from the plaster and leave the raw bale wall open for viewing or touching all the time.